WHAT WILL YOU FIND IN THE VICTOR HARBOR MAINSTREET? Located near the iconic Granite Island Causeway and Warland Reserve, the Victor Harbor Mainstreet Precinct is home to a variety of specialty retail shops, cafes, restaurants, pubs, and services. Many of the businesses are locally owned with some operating in the town for several generations and are a memorable part of any visit to 'Victor'. If you are a local or a visitor to Victor Harbor, we invite you to come and enjoy the unique experience the mainstreet offers. You will find free on/off street parking, historic buildings, outdoor dining and various public art installations, including the permanent digital art projector that starts after the sun goes down each night. 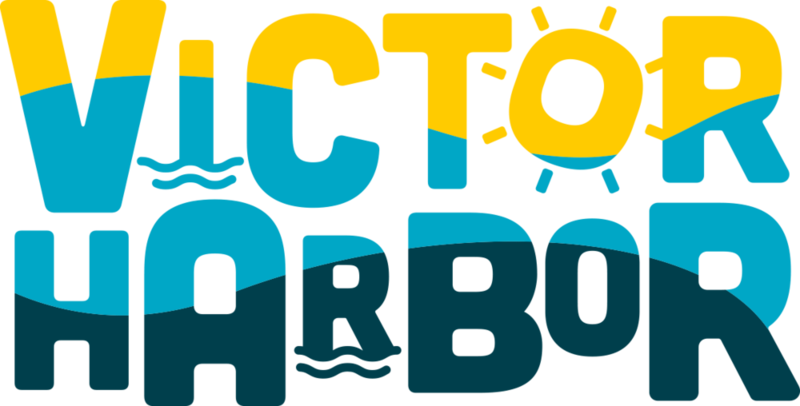 If you are looking for something to do after a meal or shopping, why not grab a movie at Victa Cinemas, take the family to the South Australian Whale Centre or learn more about the built history of Victor Harbor by taking yourself on the Town Centre Heritage Trail.